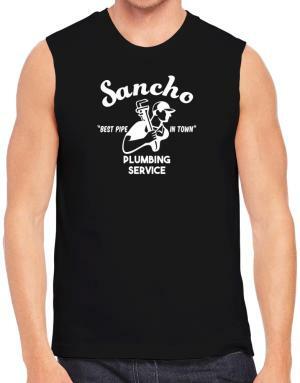 In those hot days of summer, our sleeveless t shirts are the perfect choice to be fashion and fresh. 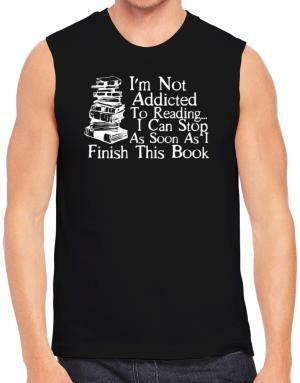 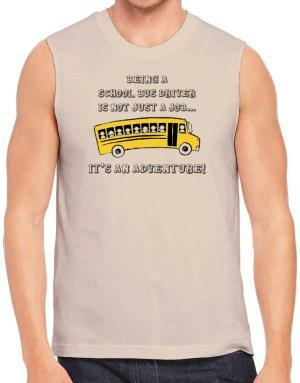 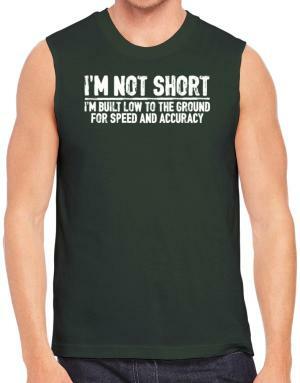 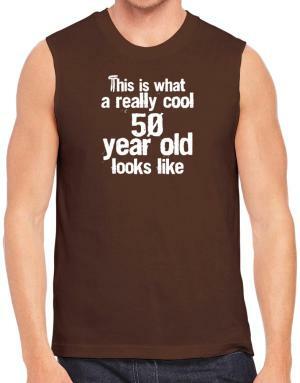 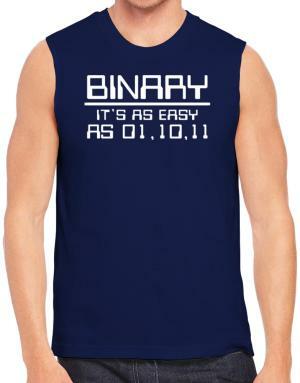 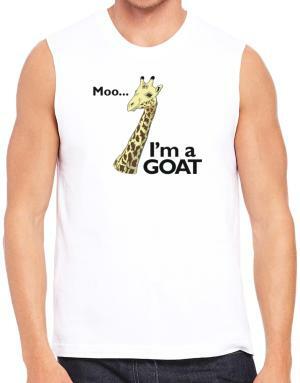 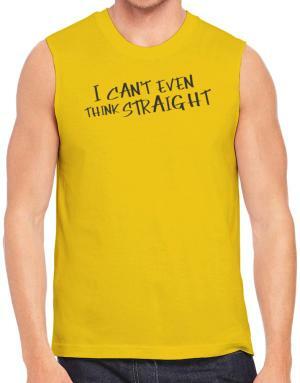 We have a great selection of custom men’s sleeveless shirts. 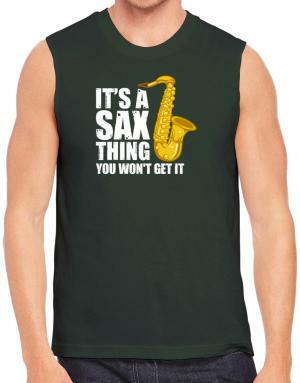 At Idakoos you’ll find sleeveless shirts, in many colors and sizes. 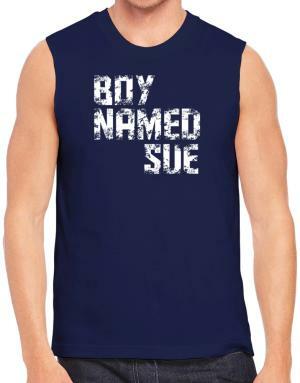 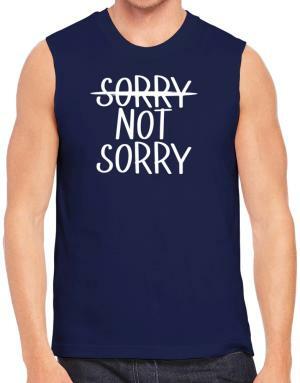 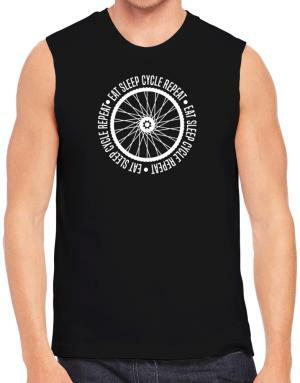 We have men’s sleeveless tees with millions of funny designs, but if you prefer the personalized printed sleeveless t shirts, to express your own ideas and feelings; you can create your own designs. 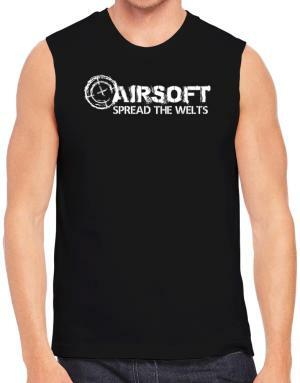 If you are looking for a good gift for a friend, one of our sleeveless workout shirts about sports, could be the perfect gift. 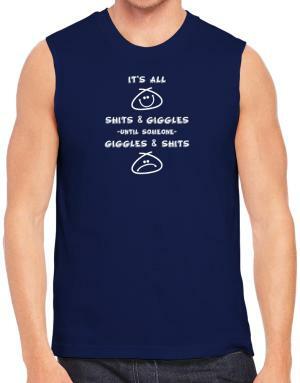 If you need a white sleeveless shirt with a funny saying for the beach or a nice black sleeveless shirt for the disco, you’ll find them here. Idakoos is the best option for sleeveless shirts.